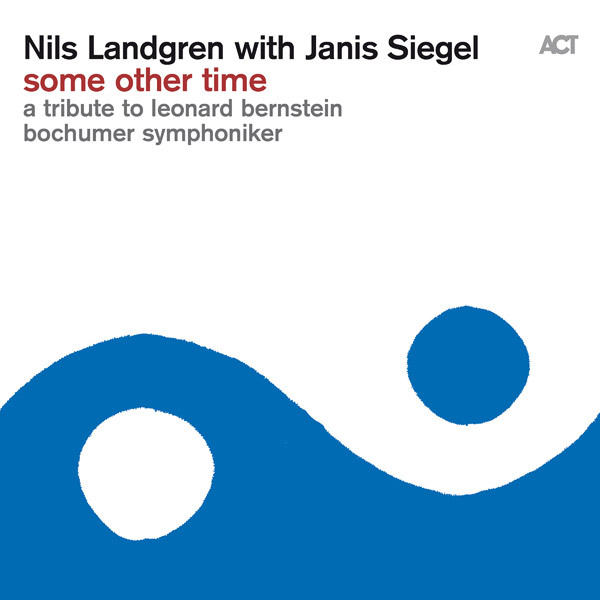 “Some Other Time” was to become the most complex project of Nils career to date. A highlight right on time for his 60th birthday on 15 February 2016. He travelled to New York several times to do research. By the end he had managed to put together an “absolute dream team”: the outstanding sound machine of 18 members of the Bochum Symphony Orchestra, an exquisite jazz band, the world-class arranger Vince Mendoza and a vocalist for the authentic New York vibe: Janis Siegel from the legendary “The Manhattan Transfer”.